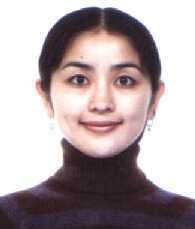 Fumika Kawaharada is a Bharathanatyam dancer born and based in Japan. She is a dedicated, hard working dancer. Having been influenced by her mother who is a Yoga practitioner, she has been interested in the India culture since her childhood. 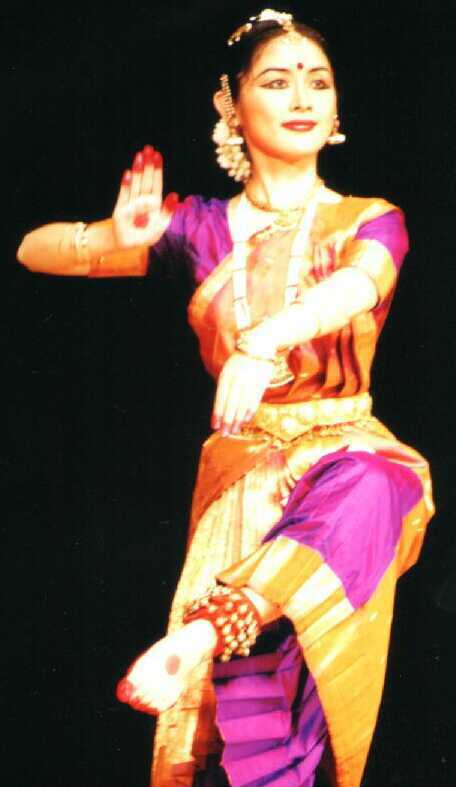 She came to India to study the Indian classical dance in 1995. She has learnt Manipuri (one of the Indian classical dance) and Tagore dance at the Vishva Bharati in Shantiniketan, West Bengal for a year. In 1996, she moved to Chennai for further study in the Indian classical dance and has been admitted to the four year course in Bharathanatyam in the renowned Indian arts school, Smt Rukmini Devi College of Fine Arts "Kalakshetra". In the four-year diploma course, she has also studied Indian Dance theory, the South Indian Music (Carnatic vocal), three Indian languages namely Sanskrit, Tamil and Telugu, the prayer songs and yoga based dancing. In April 2000 she finished the Four Year Diploma course as a First class student. At present she is spending some time in taking the advanced training in Bharathanatyam under her Guru Shri C.V.Chandrasekhar and spends the rest for practicing and performing in Japan and in India. Besides the above she has been giving small performances and demonstrations in Japan and also participated in many shows in India so far. She is good in Choreography and is taking Sanskrit tutions also.